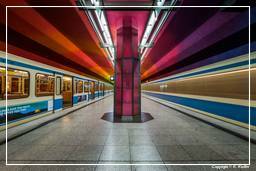 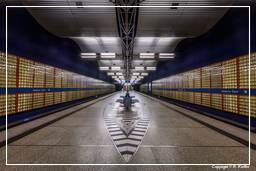 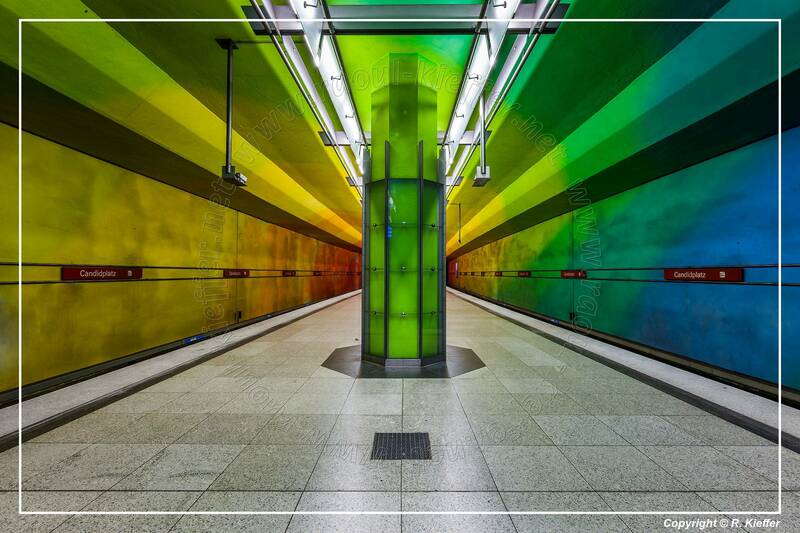 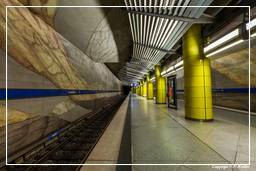 The Munich Subway (Münchner U-Bahn) together with the S-Bahn constitutes the backbone of public transport of the Bavarian capital, Munich. On 19 October 1971, the Munich Subway started the passenger service with the first Line U6 between Kieferngarten and Goetheplatz at a length of 12 km. 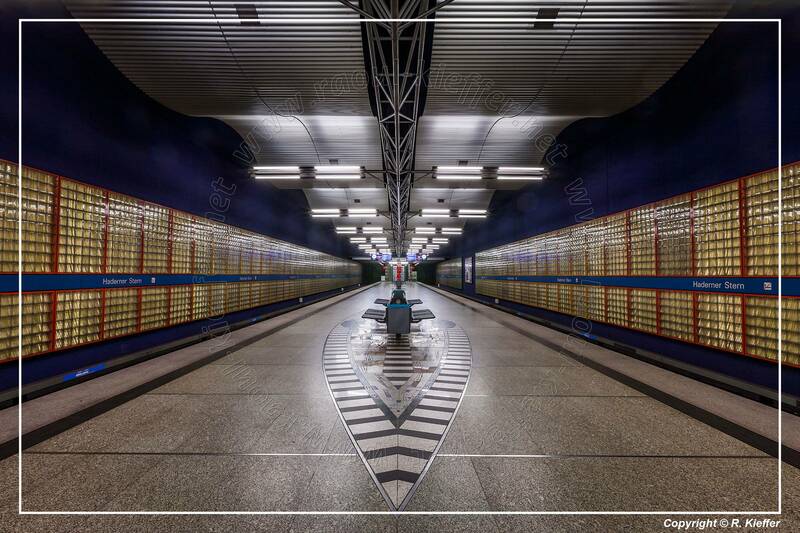 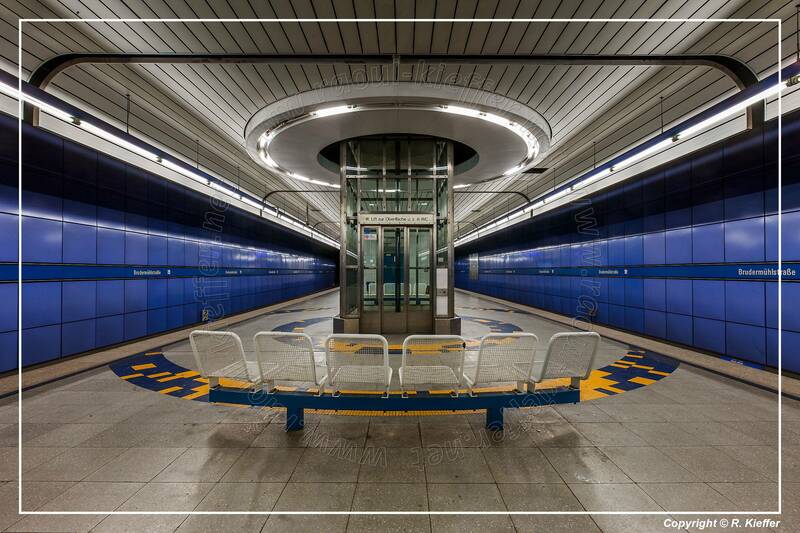 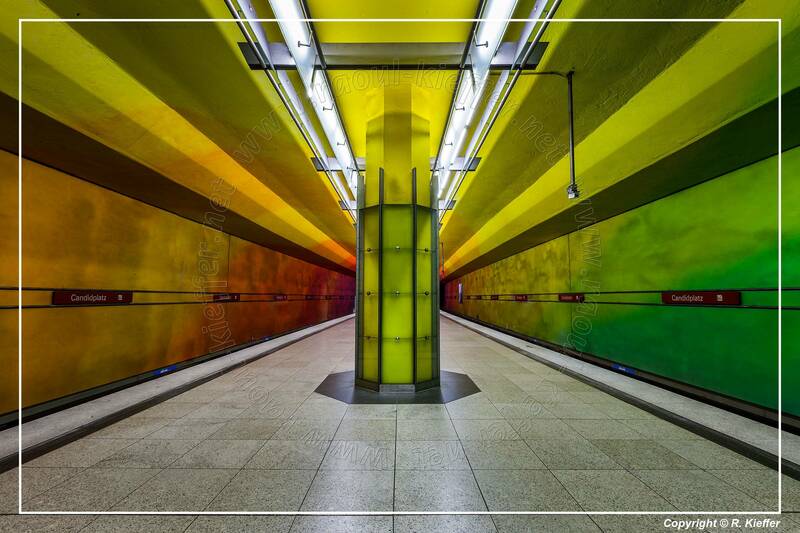 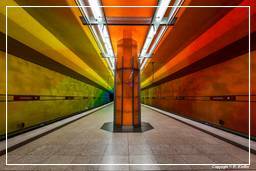 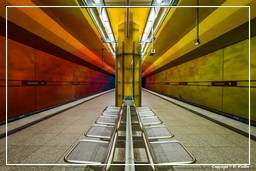 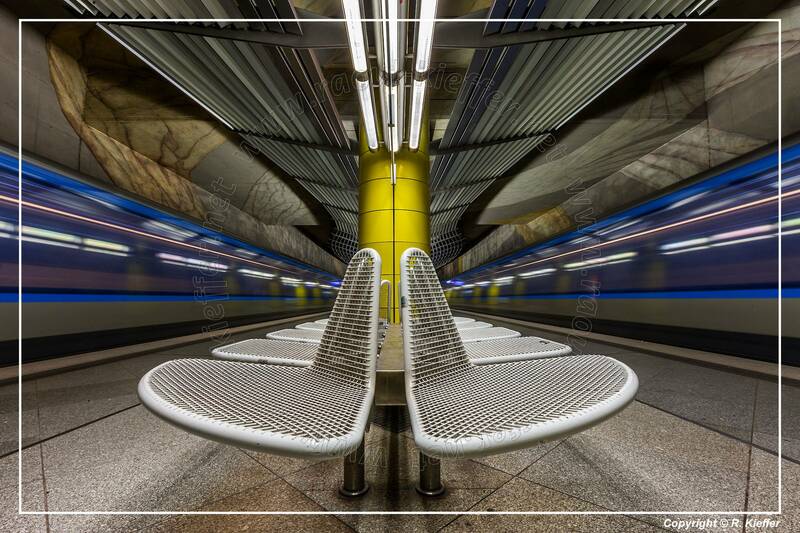 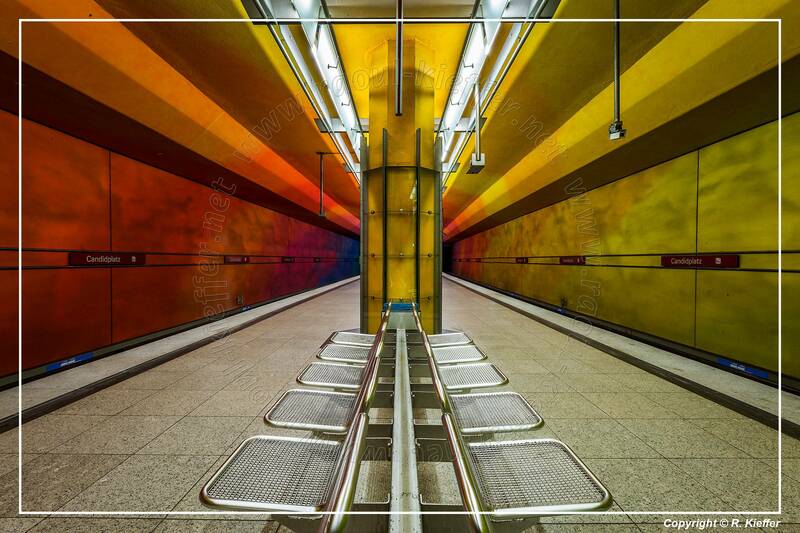 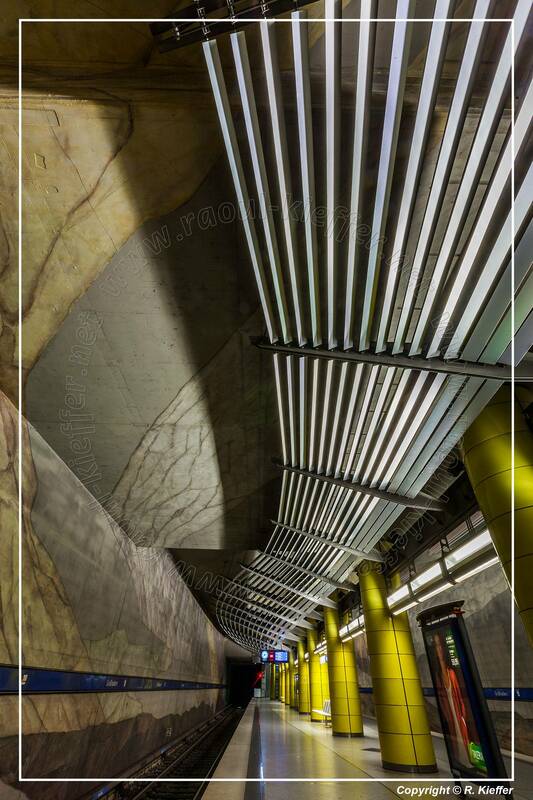 On 8 May 1972, the branch Münchner Freiheit - Olympic Centre “Olympic Line” was opened for the 1972 Olympic Games and from then connected by the Line U3 from Goetheplatz. 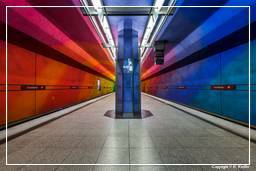 With it, the underground network in Munich was the third in Germany which went in operation - after the Berlin Underground (18 February 1902) and the Hamburg U-Bahn (15 February 1912). 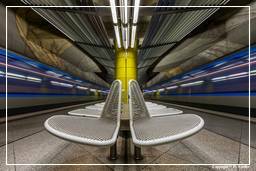 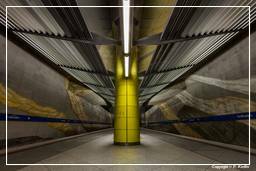 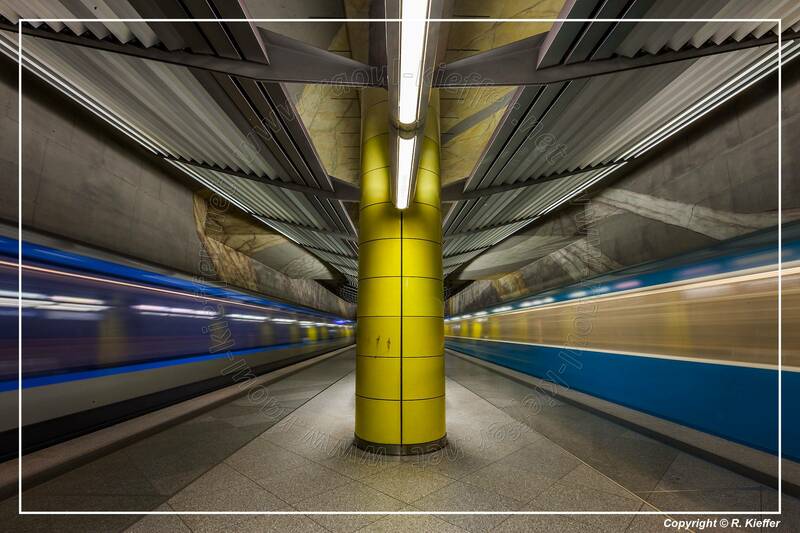 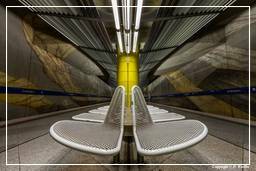 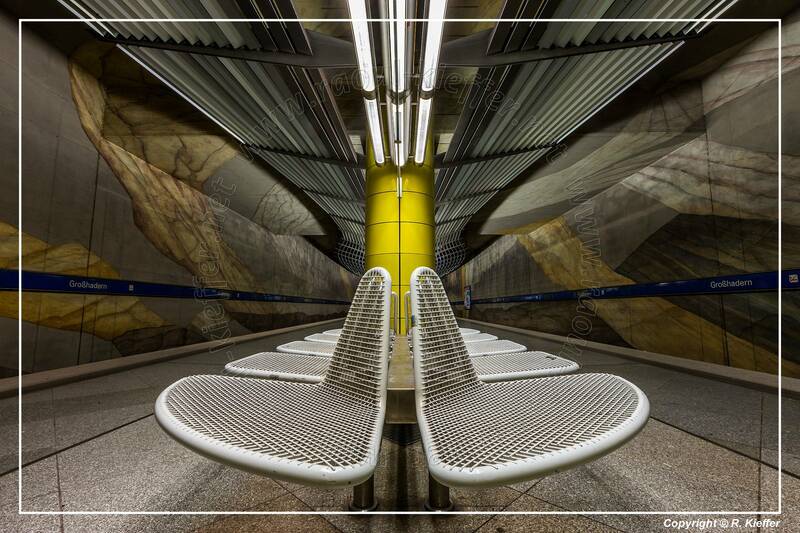 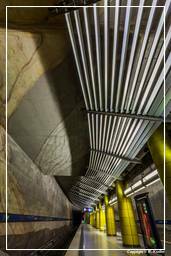 The subway is running on a route network of 103.1 km with 100 stations. The result is a Metro Network with one of the greatest densities of stations per capita in Germany.